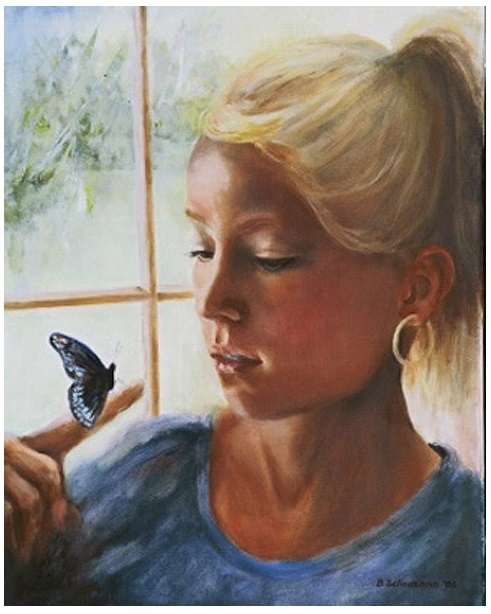 Art has always been a part of my life because my father was a professional artist, and my mother was an art hobbyist. Now that our five children are grown, art has become a very central part of my life. 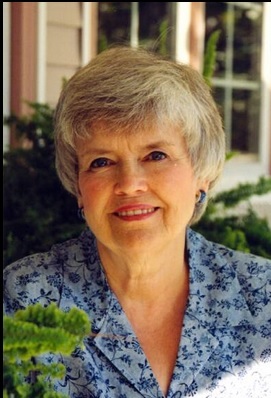 I have studied oil painting with Helen Hayes, an international award winning artist, and attended many workshops. 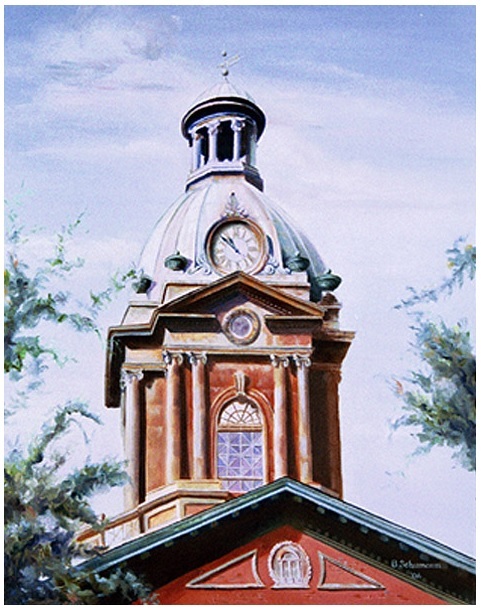 I have won numerous local and regional awards, and have been represented in several galleries, and have had a painting hanging in the capital building in Atlanta, Georgia. 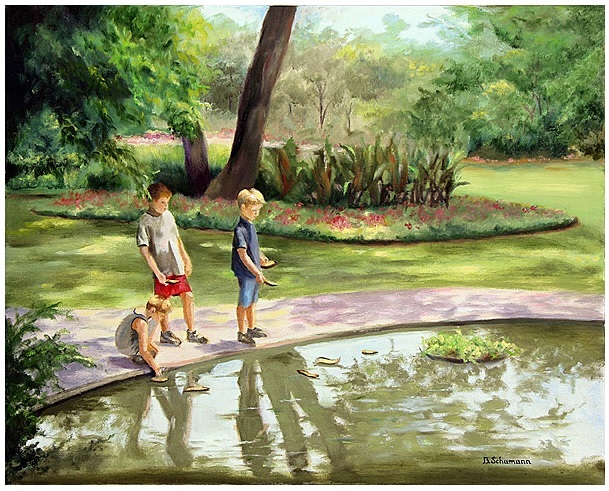 I paint primarily from photographs, my own or yours, if you commission me to paint for you. 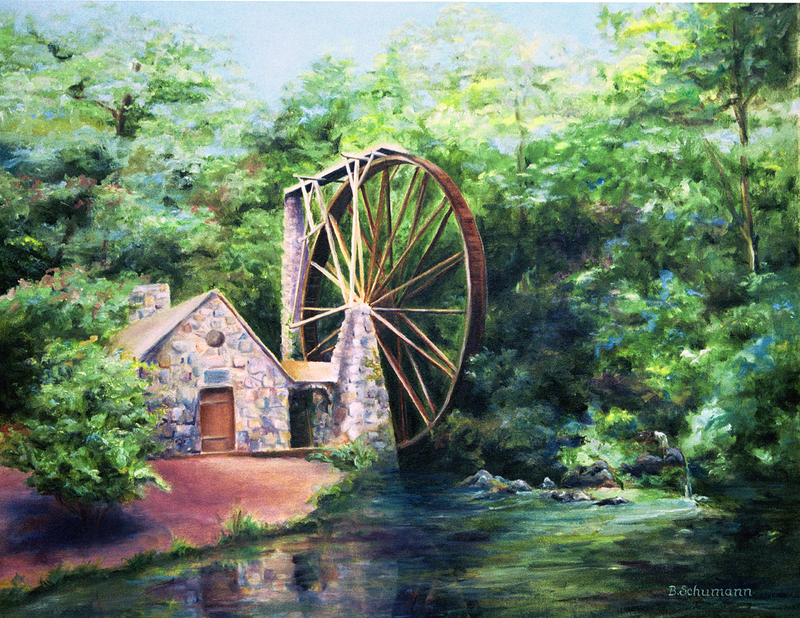 I enjoy painting to record the memory of a special place, or represent something of beauty that God created, or even the interesting architecture of a building. I especially enjoy the challenge of capturing the personality of the individual in a portrait, often with the tiniest brushstroke.